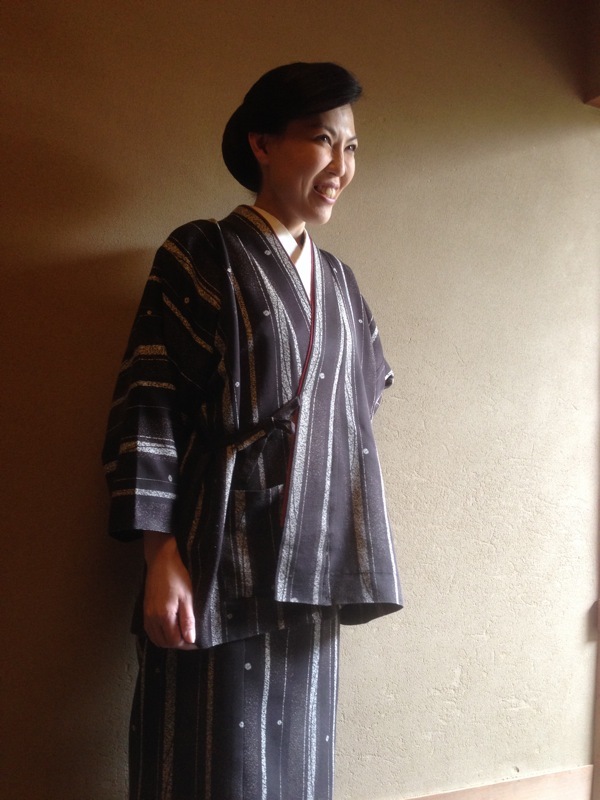 Our hostess Tomoko. She was incredibly helpful and had a voice that was hypnotizing. She would sit down with us each morning and ask us what we had planned for the day. Then she would pull out a map, show us where to go and how to get there..